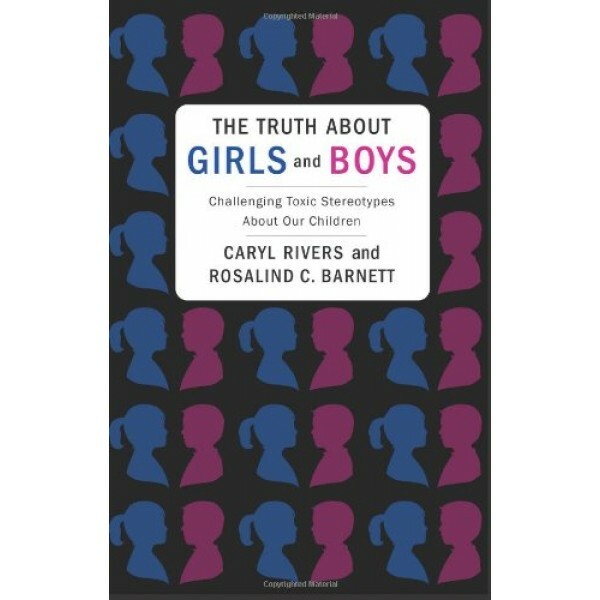 Caryl Rivers and Rosalind C. Barnett are widely acclaimed for their analyses of women, men, and society. In The Truth About Girls and Boys, they tackle a new, troubling trend in the theorizing of gender: that the learning styles, brain development, motivation, cognitive and spatial abilities, and "natural" inclinations of girls and boys are so fundamentally different, they require unique styles of parenting and education. Ignoring the science that challenges these claims, those who promote such theories make millions while frightening parents and educators into enforcing old stereotypes and reviving unhealthy attitudes in the classroom. Rivers and Barnett unmake the pseudoscientific rationale for this argument, stressing the individuality of each child and the specialness of his or her talents and desires. They recognize that in our culture, girls and boys encounter different stimuli and experiences, yet encouraging children to venture outside their comfort zones helps them realize a multifaceted character. 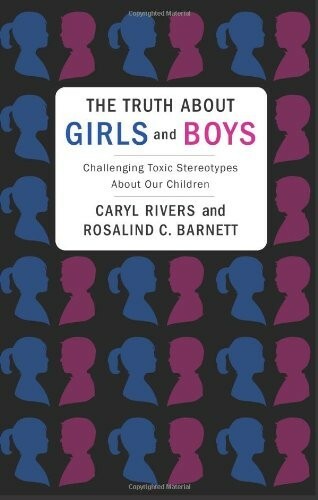 Educating parents, teachers, and general readers in the true nature of the gender game, Rivers and Barnett enable future generations to transform if not transcend the parameters of sexual difference. For more books for parents that explore gender stereotyping, visit our Gender Research section.